Brown & Brown of Miami ensured no child got left behind at the start of the school year when they collected back-to-school supplies for children in the Parish of Clarendon, Jamaica. Cynthia Riley, Employee Benefits Account Manager, has been involved with the Free Town Church of God of Prophecy Outreach Foundation in Clarendon, Jamaica and took the lead in the successful back-to-school drive. With personal contributions from teammates, Brown & Brown of Miami was able to provide one computer, two printers, and 45 backpacks filled with school supplies such as pencils, crayons, notebooks, rulers, construction paper, and t-shirts. Kudos to our Miami team for helping these kids have a great start to the school year. 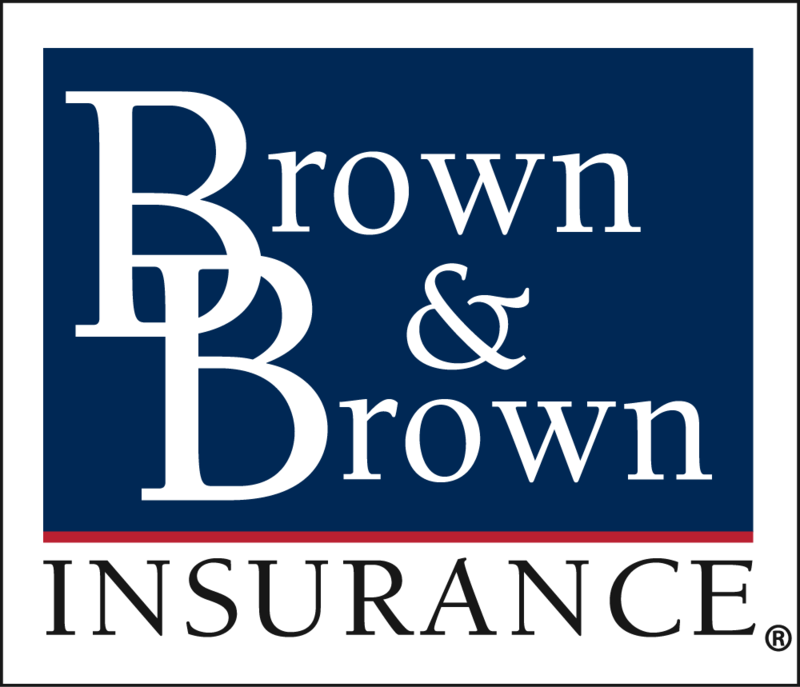 Click here to learn more about Brown & Brown of Miami.